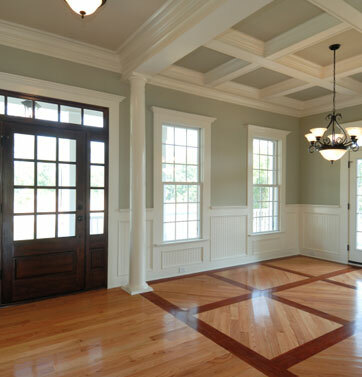 BSA Renovations provides carpentry, wood flooring, restoration, renovation, and handyman services. With over 15 years professional experience we can complete your project on time and on budget. Complete customer satisfaction is our goal. Fully licensed and insured. Additional: We have built a reputation for quality work with each satisfied customer. As we've grown, we've been careful not to compromise our commitment to quality. And, our sense of pride is apparent in every project we complete. Our quality craftsmanship will satisfy the most discriminating tastes and our affordable pricing will surprise even the most frugal budget. Our one on one service is our dedication to your vision. We look forward to speaking with you and understand that this investment in your home is an investment in your future. Do not hesitate to phone or e-mail us to schedule your consultation.